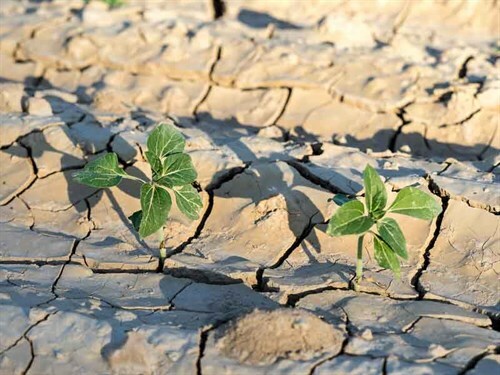 Drought conditions this summer have pressured farmers to choose which plants and trees they will harvest and which they will have to leave to die, Horticulture NZ chief executive Mike Chapman, says. The impact of drought goes beyond the farm, posing threat to marine wildlife, requiring limits on urban water usage and edging up food prices for Kiwi families. With few strategies in place to ensure sustainability of water supply, Horticulture NZ believes this issue will persist in the following years. Mike suggests that the best way to ensure adequate water supply, water should be stored in dams. This will not only help to ensure that farms have enough water to produce a full harvest but may also reduce flood risk in streams, improve the health of our ecosystem, and "increase security of water supply for urban water users". Mike insists that the issue must be viewed holistically to ensure that the goals of other initiatives, such as the Zero Carbon Act, do not contradict the goals of a water sustainability initiative and vice versa. Mike says Horticulture NZ supports the Waimea Dam in the Tasman District. As a growing region, security of water is increasingly important. Mike adds the dam also provides opportunities for recreational activities, business developments, and more jobs. Horticulture NZ supports a proposal for this dam to be a joint venture with territorial authorities. "The Waimea Dam is the answer to everyone’s water needs in the district," Mike says.